Korean electronics manufacturer LG has filed a set of patent infringement claims against Sony that, if enforced, would prevent the sale of all Sony Blu-Ray players in the US, including the PS3. According to Eurogamer, the claims, which were filed with the International Trade Commission yesterday, allege that four components used in Sony’s current Blu-Ray player designs are proprietary LG designs. 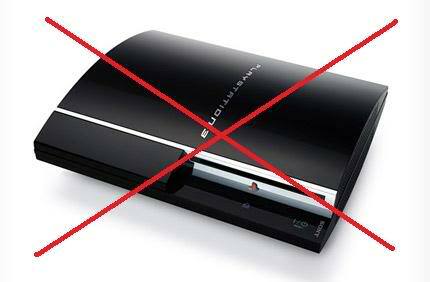 Though LG’s claims would likely effect all Sony Blu-Ray players, LG pointed specifically at the PS3 as a product in question. Whether or not the claims are legitimate, it’s unlikely that the claims will bear fruit. LG and Sony are respectively the second and third ranked television producers in the world, and legal issues between the companies aren’t uncommon. It is rumored that these claims are revenge against Sony for a similar set of lawsuits filed against LG in December. In those claims, Sony alleged that LG infringed on seven different cell phone-related patents. 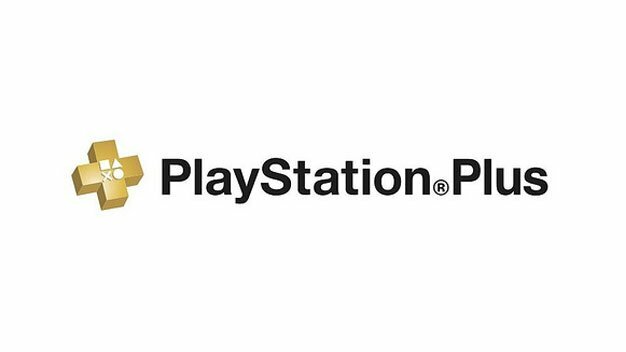 Sony confirmed last week’s Kotaku report that the next PS3 firmware update will allow Playstation Plus subscribers to save their games online, making them accessible via their PSN profile. The new service, called “Online Saving”, comes in extra handy for players who regularly use more than one console, allowing them access to their saves without a flash drive or memory card. It also makes switching consoles (or more likely replacing broken ones) much less of a hassle. Until now, Playstation Plus offered access to exclusive demos and DLC. While those features are nice, they haven’t been enough to make Playstation Plus as successful as Xbox Live Gold: Online saving might not be enough to make the service a success overnight, but it is definitely a step in the right direction. 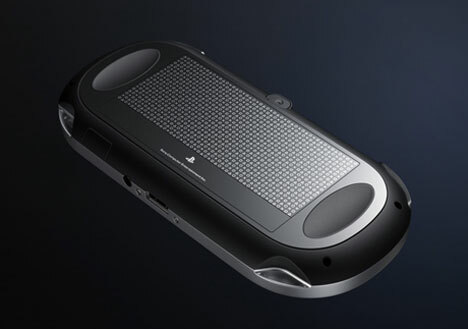 Sony Entertainment CEO Kaz Hirai confirmed the development of their upcoming portable console, the “Next-Gen Portable” or “NGP” on Wednesday night at the Sony “Playstation Meeting 2011” conference in Tokyo. 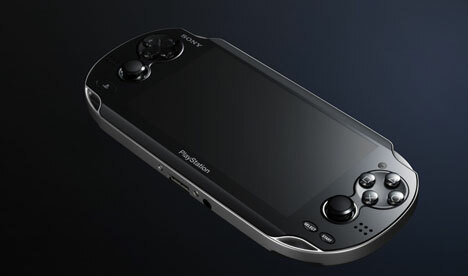 The PSP2… I’m sorry; I mean the “NGP”, will sport a 5-inch OLED screen, built-in 3G and Wi-fi capabilities, sixaxis gyroscopic control functionality, both front and rear multi-touch panels (Capacitive), as well as front and rear cameras. Improving on the horrible PSP analog nub, the NGP will have two real analog sticks for more functional control. That said, the demos showed that many games will use a combination of motion, multi-touch and conventional controls to create a unique play-style. 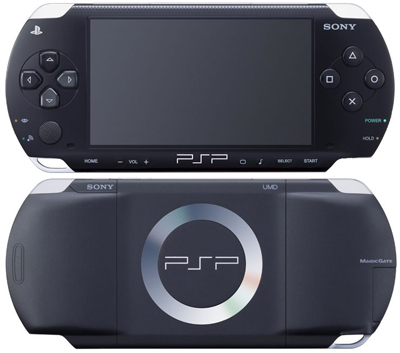 The NGP screen has four times the resolution of the current PSP (960 x 544). Developers at the conference said that the NGP can handle ports of PS3 titles and can handle comparable visuals. Rumor: Playstation Move Coming in July? According to a circular from a South African video game retailer, PS3 owner may get to try their hand at motion-control gameplay sooner than expected. BT Games’ June sales ad announces that gamers should “watch out” for Move during the month of July. The possibility of this being true is weak at best: BT Games has said nothing about a specific release date, and Sony made it very clear that they plan to release the Move and its initial software lineup in the fall. Plus, the idea of releasing a piece of relatively expensive gaming hardware so far away from the holidays seems like a disastrous plan from a business perspective. Still, BT Games has built a little of credibility in these matter, the chain broke the news about the 250 GB Xbox 360 in an ad months before Microsoft announced it’s existence. It is possible that the BT ad refers to pre-ordering the controller, or possibly some kind of promotional event. Regardless, the Move’s future will be set in stone in just over two weeks at E3. “Resistance” developer Insomniac announced today that they’ve signed an exclusive publishing agreement with EA. 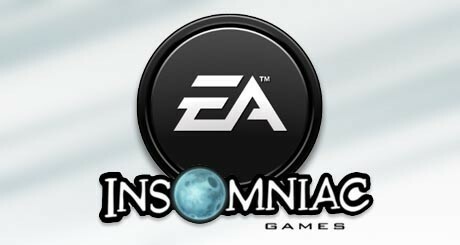 The deal revolves around a brand new IP Insomniac is designing, which EA will produce for both PS3 and Xbox 360. Insomniac has been in the business of pumping out Playstation exclusives since the days of the original Playstation. 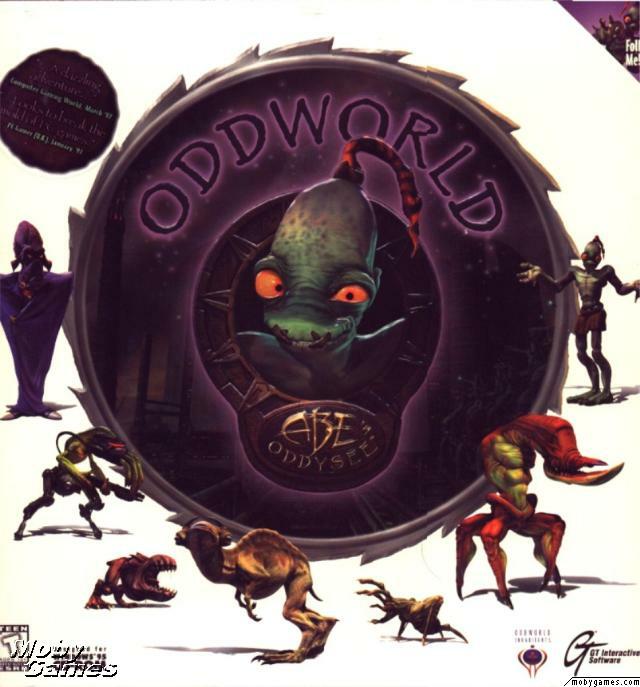 After 16 years, Insomniac hopes bring this new game to Xbox 360, so they’re linking up with EA to make that happen. Insomniac has not disclosed any information about the mystery IP, simply saying that they’ll disclose more info “when <they’re> ready.” According to rumors, Insomniac is currently hard at work on “Resistance 3.” Does the EA deal throw that news into doubt? Realistically, no. 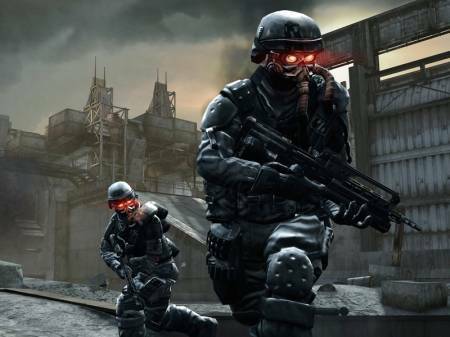 If anything, the timing of the announcement implies that we’ll be seeing “Resistance 3” sooner rather than later. Bottom line; if there isn’t a big announcement from Insomniac at E3, I’m going to be VERY upset. Sony announced via PSN promotional video “Qore” that the firmware update allowing PS3 to utilize 3D TV technology will be coming this summer. Sony originally announced that they planned to make PS3 3D-ready when they first unveiled their line of “Bravia” 3D TVs at the Consumer Electronics Show (CES) in January. The Qore video also announced a lineup of games that will be made 3D-accessible retroactively via the firmware update. “Killzone 2”, “Gran Turismo 5”, “Little Big Planet”, “Wipeout HD Fury”, and “Super Stardust HD” will become playable in 3D via this update. 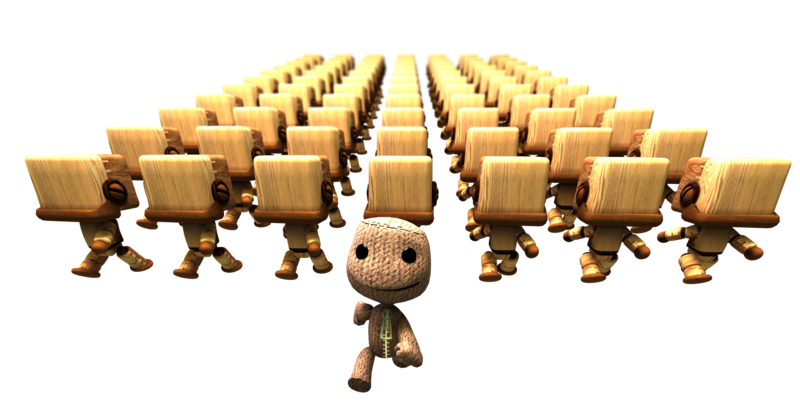 There’s currently no word on whether other past releases would be made 3D-ready in the future.